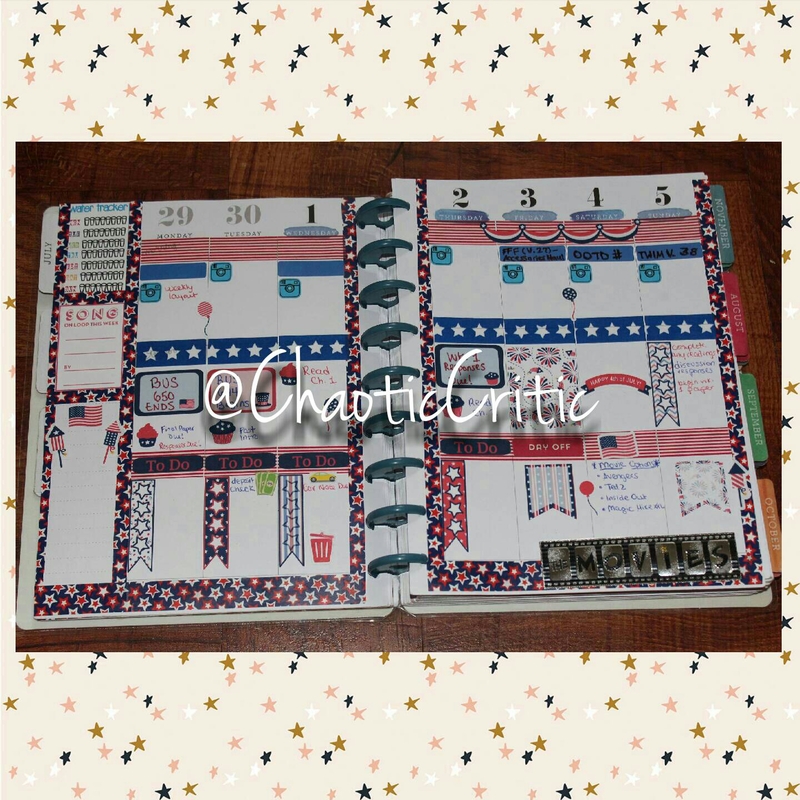 In this edition of Spicy Saturday, I’ve decided to share my planner layout for the 4th of July. 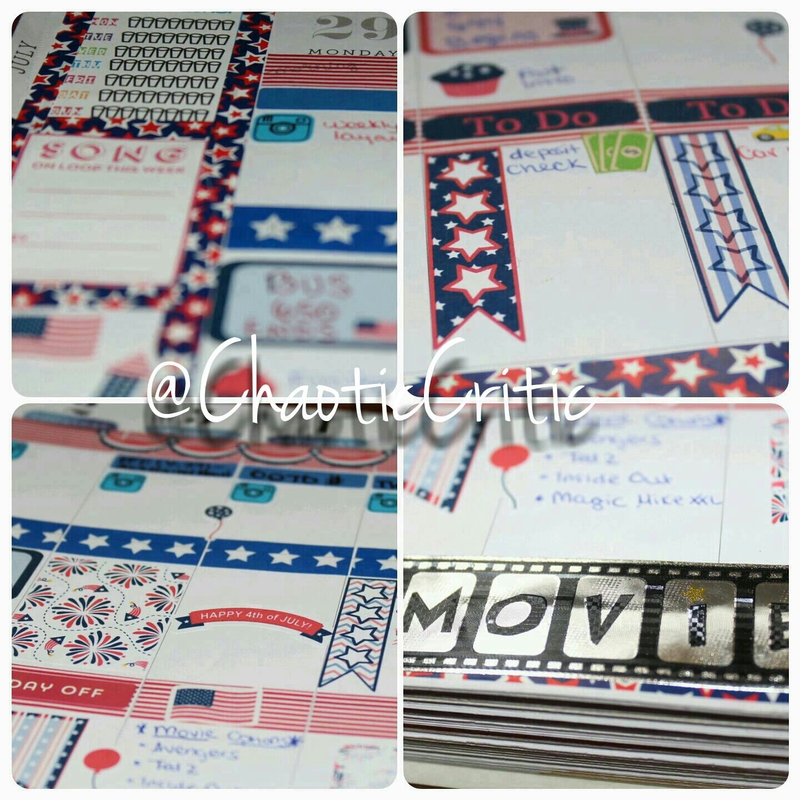 Below are pics and links to items used along with a detailed video. Enjoy!